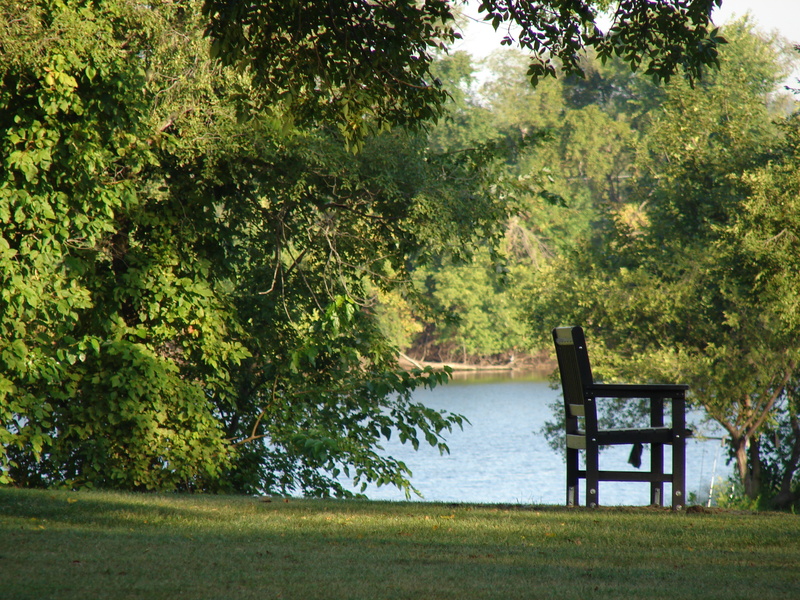 Get away from the busy city life and back to nature at the RI Conservation Club. 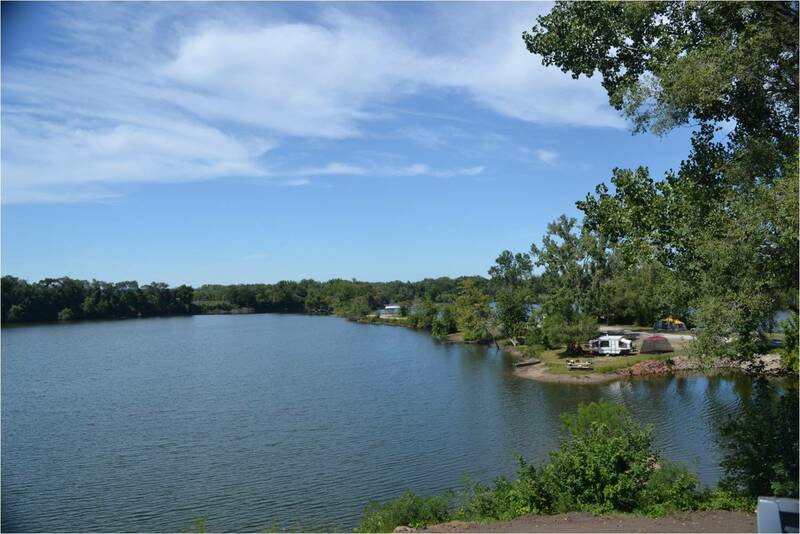 For less than $1.50 a week, you and your family can enjoy free camping, fishing, hiking, canoeing, kayaking, and beautiful wildlife in our natural surroundings. Day picnics with the family, participate in our family club events, and more! We are the best value around! Family Memberships are only $65 a year! To join, you can the club and speak with our caretaker 309-787-4770 or call our President Jay Pienta 309-269-1226 or our membership chair Rob Meyers 309-644-0754. Please leave a message if no one answers and we will call you back! We can now accept Visa and Mastercard payments for membership just call and we will arrange a time to meet you at the club. The Rock Island Conservation Club’s purpose is to promote, support and protect our conservation resources, protect our wildlife’s natural habitat, and to enable families to enjoy the natural resources within our local community.